There is frost on the pumpkin and this is a sure sign that it is time to play. 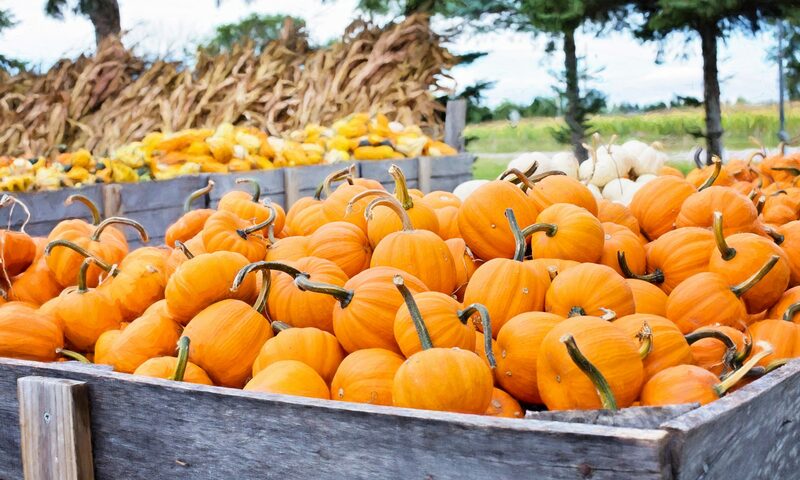 We will start out the weekend in search of that perfect pumpkin. Pick a good one and get ready for pumpkin bowling! Join us to see what else we can do with Mr. Jack O’Lantern. 5:30: Hay wagon Ride – Take a tour of the campground! Meet by the lower pool. 6:30: Arts and Crafts – Have fun creating a souvenir of your stay! We have an assortment of crafts to choose from. Come see us at the pavilion. 7:30: Marshmallow Roast – All you need is a stick we provide the marshmallows! 5:30: Hay wagon Ride – Sing some songs as you enjoy the scenery around the campground! 6:30: Pumpkin-go-seek – Have fun choosing the PERFECT pumpkin! Once you find your pumpkin it will become yours for the rest of the weekend! You will start off by naming it and giving it a make-over. 8:00: S’mores – All you need is a stick and your chocolate, we provide the marshmallows and graham crackers! Meet at the campfire circle. 6:30 – Pumpkin Bowling – It’s time to play with your special pumpkin friend! Be ready for some serious pumpkin bowling fun! Meet at the pavilion. 7:30: Candy Bar Bingo – Admission is one candy bar and the winners get all the candy. Meet at the pavilion. 8:30: Marshmallow Roast – All you need is a stick we provide the marshmallows!